With the increasing density of homes in city life, there’s a need for more open space for recreation. And what better than having a terrace to enjoy the stunning view of the city at night or beautiful evening sky or just enjoy the fresh air after a long day at work!! Yes, families are planning more and more such outdoor and open spaces in home rather than going to Parks for the same. It becomes equally important to design the rooftop in a way that appeals to everyone and one wouldn’t hesitate spending hours amidst the nature. You can give it a modern touch or make it chic with boho decorative or just keep it simple. 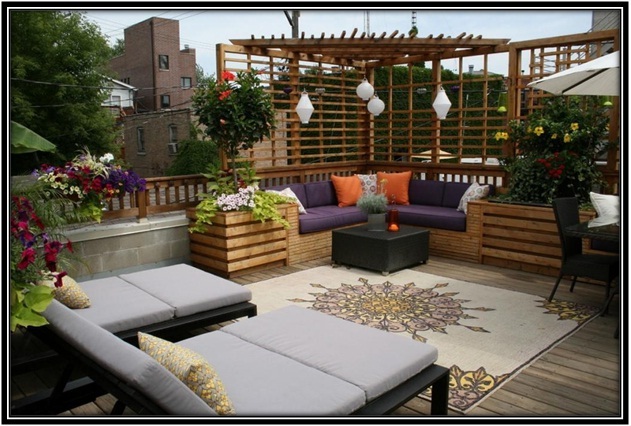 In the coming section of the blog we will share some really fascinating terrace design ideas and inspiration which will make your rooftop appealing and comfortable. 1. 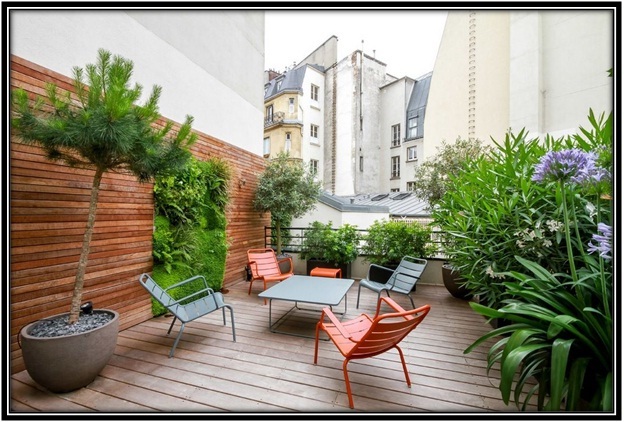 Greenery – plants play a very important role especially when it comes to outdoor open spaces. They undoubtedly beautify the surrounding while instilling positive vibes in the ambience. And who wouldn’t want to sit in the middle of greenery after a long tiring day. They have the power to instantly soothe our mind and calm our soul. So bring on all your favorite plants and flowers. You can go for aerial pots or just follow the usual ground pots. Also, plants need maintenance and special attention, so do not forget to take good care of them by watering them regularly. 2. 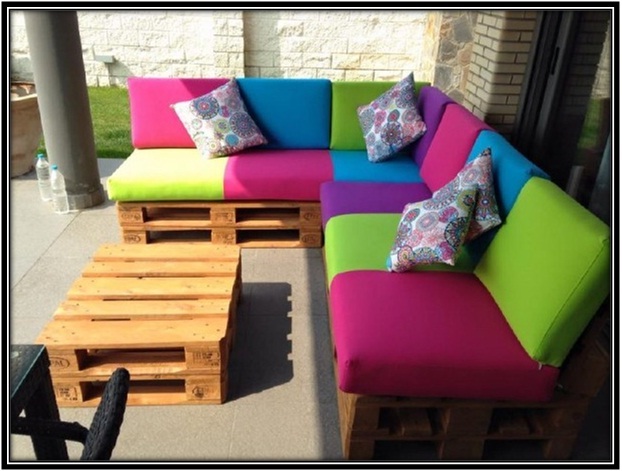 Seating – this is the most crucial part of terrace or any other part of the home. Seating should be wisely planed, thoroughly thought of. And above all seating must be comfortable. You can go for nice, warm, comfy sofa chairs, having a coffee table and chairs is probably a good option too. How about having a swing!! Also, since there’s not much scope of adding colors to the walls, why not bring colorful furniture. It is strictly advised to not to have light colored furniture coz you know terrace is an open space and furniture is highly prone to get dirty. 3. Ceiling / Shield – having a ceiling is advised to have a relaxed seating even during bright summer days. If not a concrete ceiling you can even have a ceiling made of wood or could even go for green shield or translucent glass ceiling for protection from direct sun and at the same time enjoy the sunny afternoon. 4. Lights – light in the afternoon is not a matter of concern on terrace. However, there should be just enough light on terrace to enjoy the evening. Too much light is not advised. A dim light to watch your steps is an ideal set-up. Or having a lamp or two near the seating is also a good option. 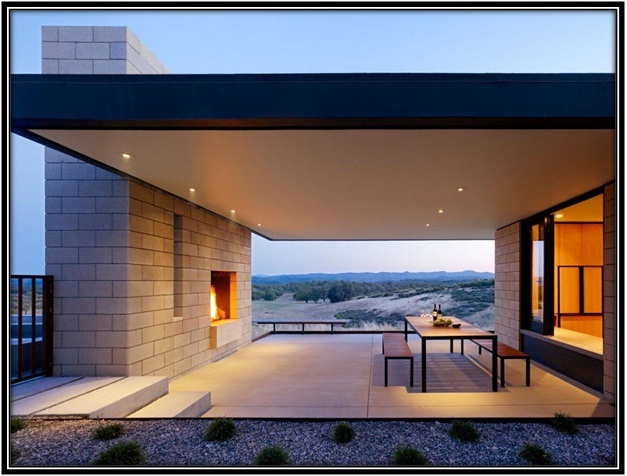 When it comes to a terrace the first thing that comes to mind is an open area to enjoy the view of nature and what better than enjoying it at a height. 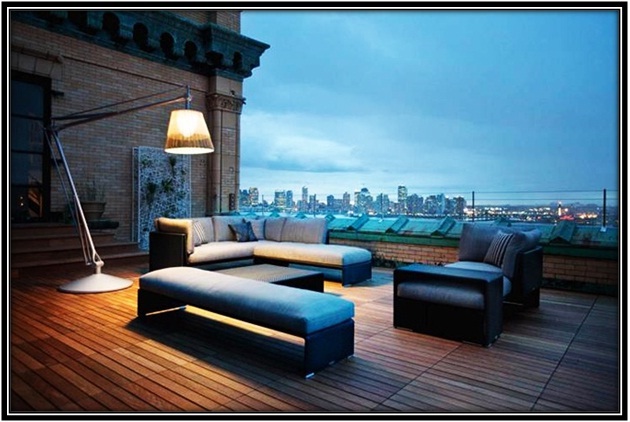 We have shared a few things you must keep in mind before designing your terrace area. And above all don’t forget to add a tinge of your own creativity to the décor.